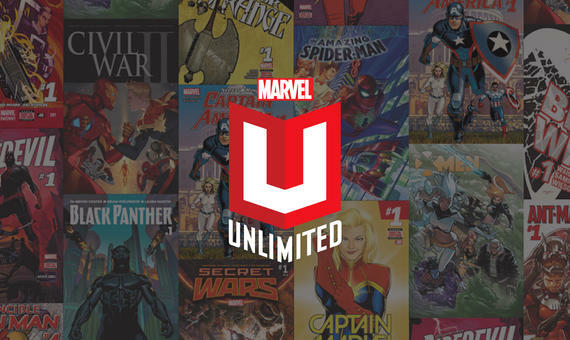 As the loyal protector of the Inhuman Royal family, the giant dog Lockjaw can teleport himself and others near him anywhere in the universe. 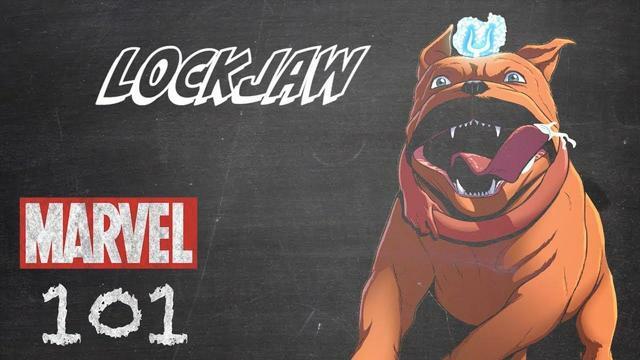 Ever since he was a puppy, Lockjaw has been a faithful, fuzzy companion to the Inhuman royal family. Since being exposed to Terrigen mists, he gained the ability to teleport across time and space. He kindly requests that you play fetch with him.